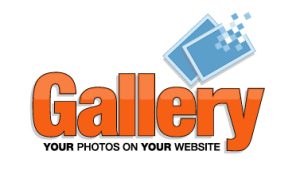 Installing Gallery is very easy. We just need to know how to talk to your MySQL database, and we need a place to store your photos on your web host. We're having trouble creating a place for your photos. Can you help? Please create a directory called "var" using mkdir var in your gallery3 directory, then run chmod 777 var. That should fix it. We've provided values that work for most common web hosts. If you have problems, contact your web host for help. Did something go wrong? Try the FAQ or ask in the Gallery forums.